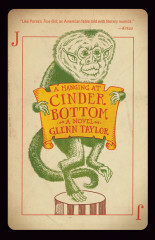 Glenn Taylor is the author of the novels A Hanging at Cinder Bottom, The Marrowbone Marble Company, and The Ballad of Trenchmouth Taggart, a finalist for the National Book Critics Circle Award. 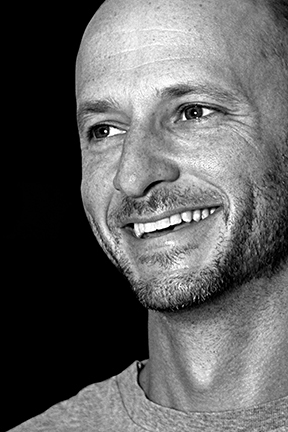 He was born and raised in Huntington, West Virginia, and he now lives with his wife and three sons in Morgantown, where he teaches at West Virginia University. Glenn Taylor is appearing at “Tin House/PEN present NERD JEOPARDY (21+)” as part of Lit Crawl Portland the evening of November 7, 8:30–9:15 p.m. at the Morrison Hotel.